S36E00 GHOST ISLAND DRAFT! BOO! – Outwit. Outplay. Outcast. S36E00 GHOST ISLAND DRAFT! BOO! This season has a silly name, and we kinda sorta had a silly time drafting. Each of us took a different strategy, but Nick’s strategy of not doing any research and just picking the people from LA is probably the worst. Plus we make some bets, including a terrible one on Andy’s part! 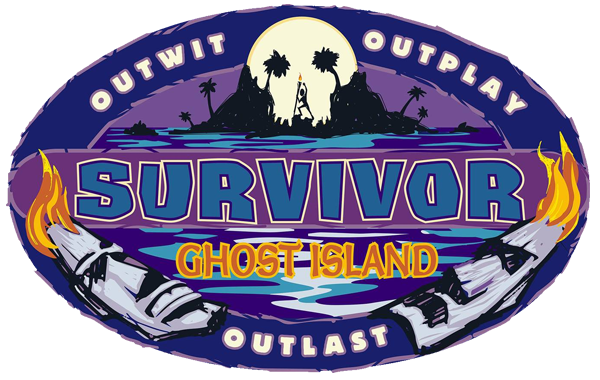 Ghost Island is coming, and it’ll be…… haunting.